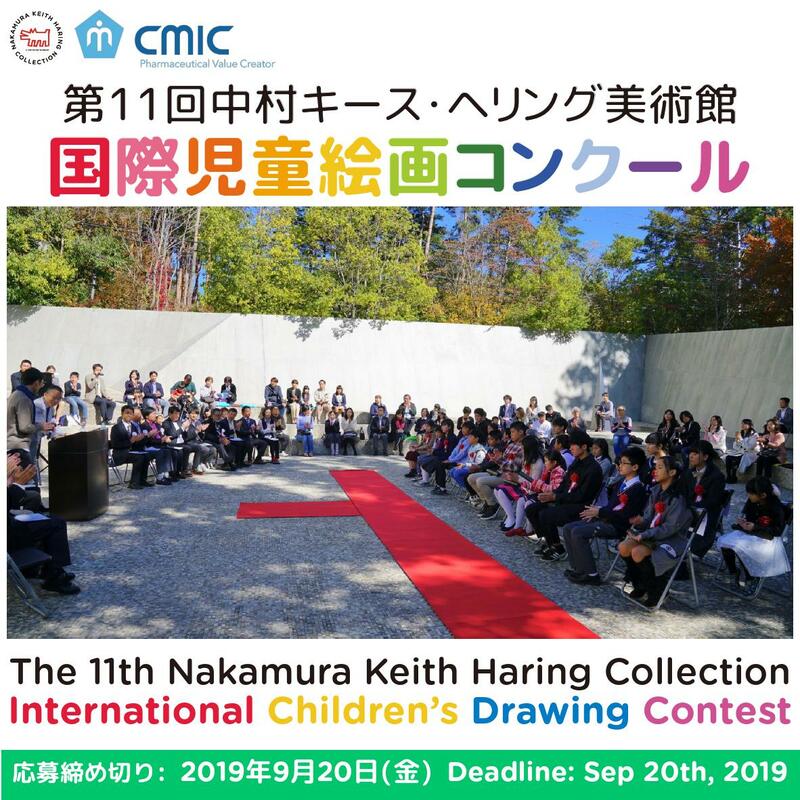 The International Children’s Drawing Contest hopes to give children from all over the world, from ages 4 to 17, chance to expand their creativities through art to step into the future. 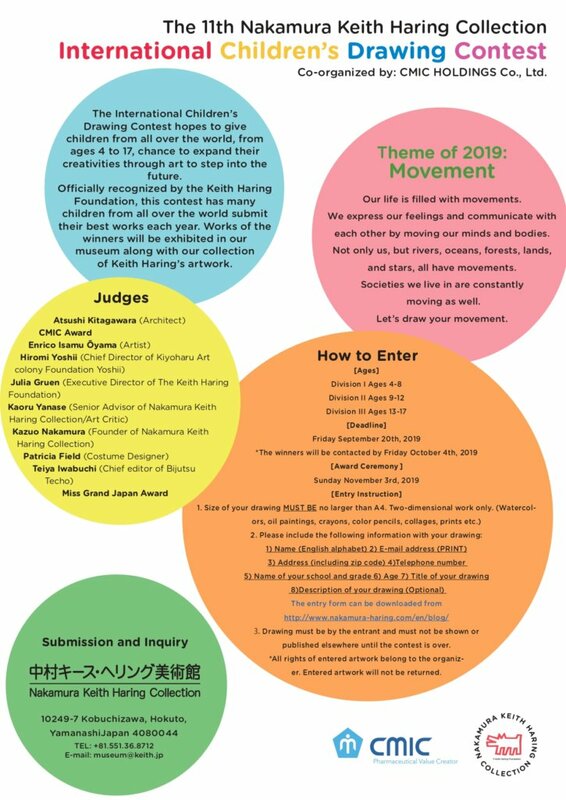 Officially recognized by the Keith Haring Foundation, this contest has many children from all over the world submit their best works each year. 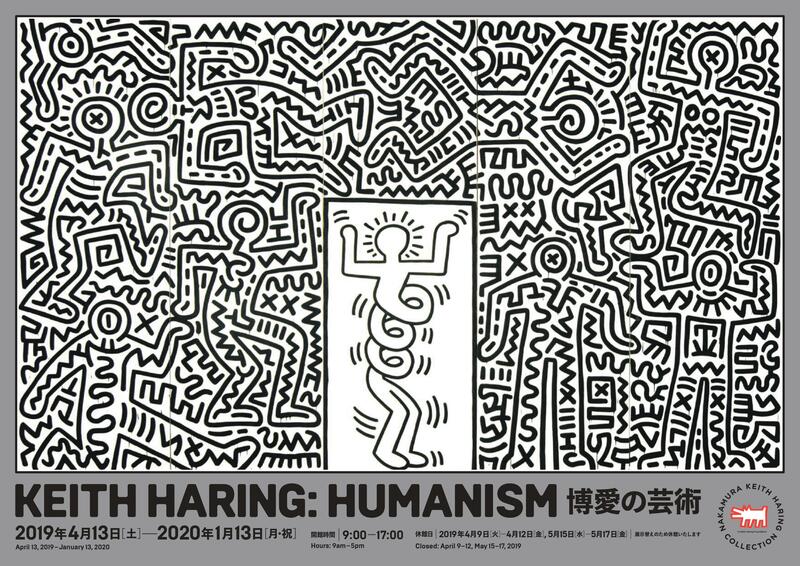 Works of the winners will be exhibited in our museum along with our collection of Keith Haring’s artwork. Our life is filled with movements. We express our feelings and communicate with each other by moving our minds and bodies. Not only us, but rivers, oceans, forests, lands, and stars, all have movements. Societies we live in are constantly moving as well. Let’s draw your movement. 1. Size of your drawing MUST BE no larger than A4. Two-dimensional work only. There isn't any post for this category. 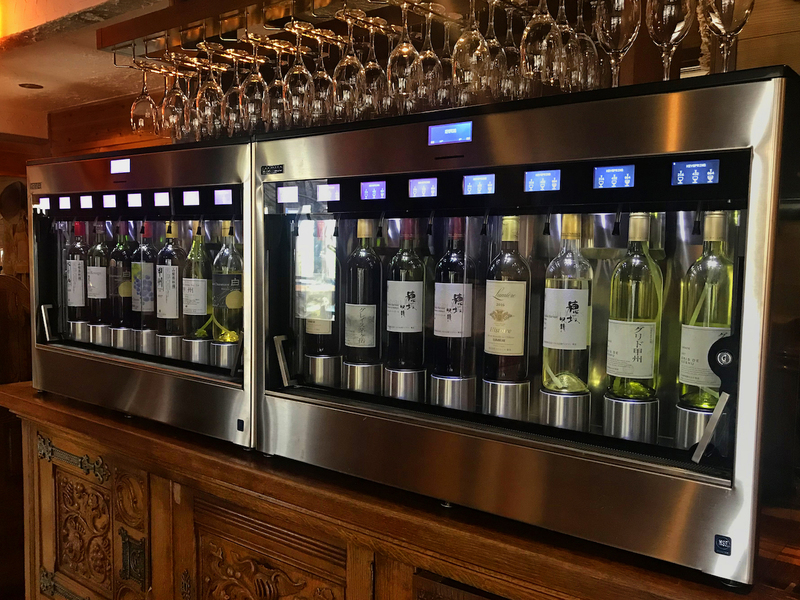 Country Restaurant Keyspring ” reopened after renovation !